BROOMFIELD, Colo. –The Epic Pass is the only worldwide unlimited, unrestricted season pass that allows skiers and snowboarders to purchase a season pass next winter at the lowest guaranteed rate with just $49 down now. Purchasing the Epic Pass before Sunday, April 15 also provides skiers and snowboarders with 12 discounted tickets (“Buddy Tickets” and “Ski With a Friend”) to share with friends and family. Priced at $899 for the 2018-19 winter season, the Epic Pass provides access to 64 mountain resorts in eight countries and 11 states and provinces and remains unmatched in the mountain resort industry for the variety and value it offers skiers and snowboarders. New for next winter, the Epic Pass will feature access to an additional 19 resorts around the world, including Telluride and Crested Butte Mountain Resort in Colorado; Hakuba Valley’s nine ski resorts in Japan; Resorts of the Canadian Rockies, including Fernie Alpine Resort, Kicking Horse Mountain Resort and Kimberley Alpine Resort in British Columbia, Nakiska in Alberta, Mont Sainte Anne and Stoneham in Quebec; Okemo Mountain Resort in Vermont; and Mount Sunapee Resort in New Hampshire, all in a long-term alliance. 12 Total Discounted Tickets for Family and Friends. Purchasing a 2018-19 season pass by Sunday, April 15, ensures that skiers and snowboarders will lock in the lowest price, combined with the most discount lift tickets for friends and family to use: Six “Buddy” tickets at a flat discounted rate for friends and family to use and six “Ski With A Friend” discounted tickets are offered with eligible season passes. April 15 is the deadline to receive all 12 benefit tickets with purchase of an Epic Pass. Additional season pass options and the Epic Pass Account Manager for new or existing pass holders can be viewed at EpicPass.com. Vail Resorts encourages guests to purchase pass insurance, which ranges from $10 to $25 depending on the type of pass purchased. All of the Company’s season pass products are non-refundable and non-transferable; however, pass insurance covers pass holders in the event of unexpected circumstances including sickness, injury and job loss. Find out more at EpicPass.com. 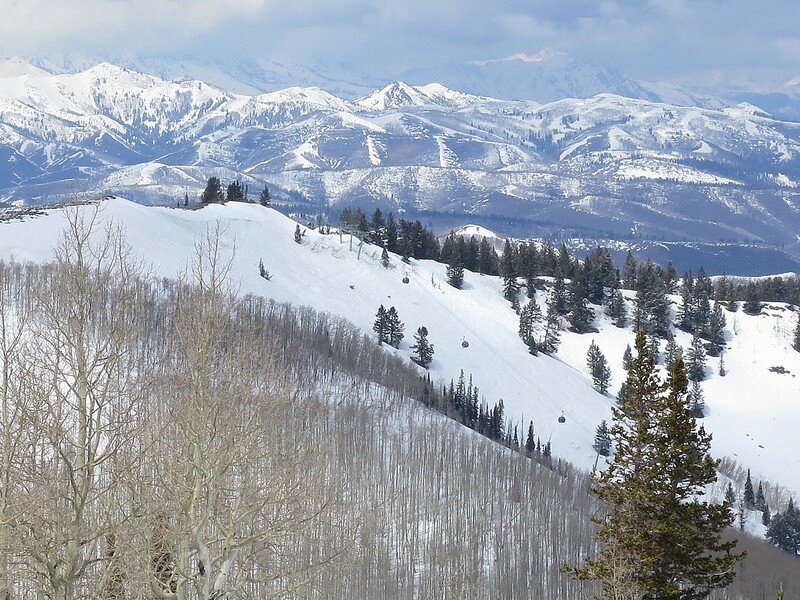 Vail Resorts, Inc., through its subsidiaries, is the leading global mountain resort operator. 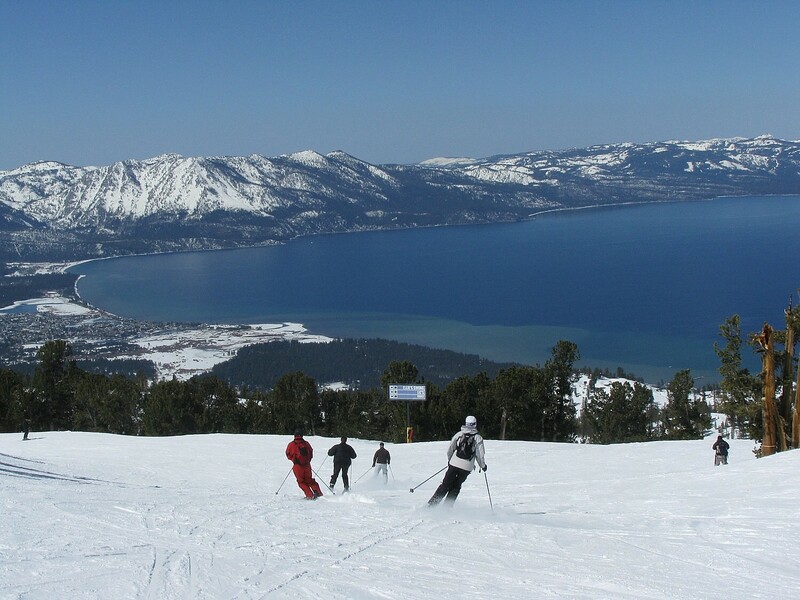 Vail Resorts’ subsidiaries operate 11 world-class mountain resorts and three urban ski areas, including Vail, Beaver Creek, Breckenridge and Keystone in Colorado; Park City in Utah; Heavenly, Northstar and Kirkwood in the Lake Tahoe area of California and Nevada; Whistler Blackcomb in British Columbia, Canada; Perisher in Australia; Stowe in Vermont; Wilmot Mountain in Wisconsin; Afton Alps in Minnesota and Mt. Brighton in Michigan. 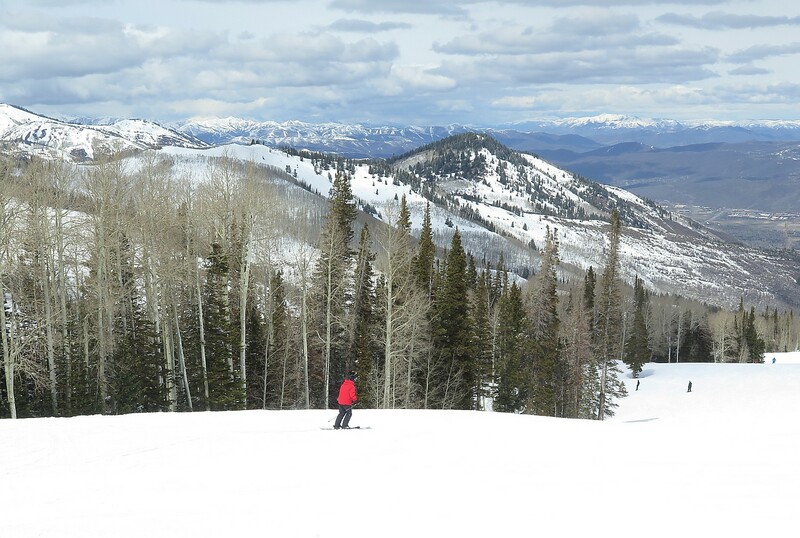 Vail Resorts owns and/or manages a collection of casually elegant hotels under the RockResorts brand, as well as the Grand Teton Lodge Company in Jackson Hole, Wyo. Vail Resorts Development Company is the real estate planning and development subsidiary of Vail Resorts, Inc.
Stowe, VT (March 22, 2016) – Topnotch Resort welcomes New England’s fifth season with a muddy mix of activities and amenities, inviting guests to “Get Dirty” during a two night stay at the 68-room luxury boutique resort. With 120 acres to explore, visitors can hike along the recreation path, tear down the mud-laden roads on fat tire bikes or end up knee deep in infused clay at the Spa throughout Topnotch’s extended mud season, now through June 30. The Get Dirty mud season package includes a two night stay in luxury accommodations with breakfast daily, one muddy mountain bike road tour and fat tire bike rental per adult from Mountain Ops (on-property), and a mud puddle cookie and mocha milk amenity delivered during turn down. In addition, guests who book the package can add-on an optional 50-minute combo Swedish massage at the special price of $100, per person. Offer is subject to availability. Rates start at $285 per night, based on double occupancy, now through June 30. The package can be booked online here. Following the mud trail indoors, the Topnotch Spa, featuring more than 120 treatments in 30 rooms, has designed dedicated spring treatments including a Maple Sugar Body Scrub, priced at $75 plus 20 percent service charge, or an infused mud therapy session using rich jasmine clay to detoxify and nourish guests’ lower legs and feet, followed by a massage, priced at $125 plus 20 percent service charge. Before or after working up an appetite on the trails, Topnotch offers a menu of mud-inspired snacks, like Muddy Buddy Trail Mix, and desserts, such as the mud pie made with chocolate pudding, dirty Oreo crumb and gummy worms, served at the on-site restaurants The Roost and Flannel. 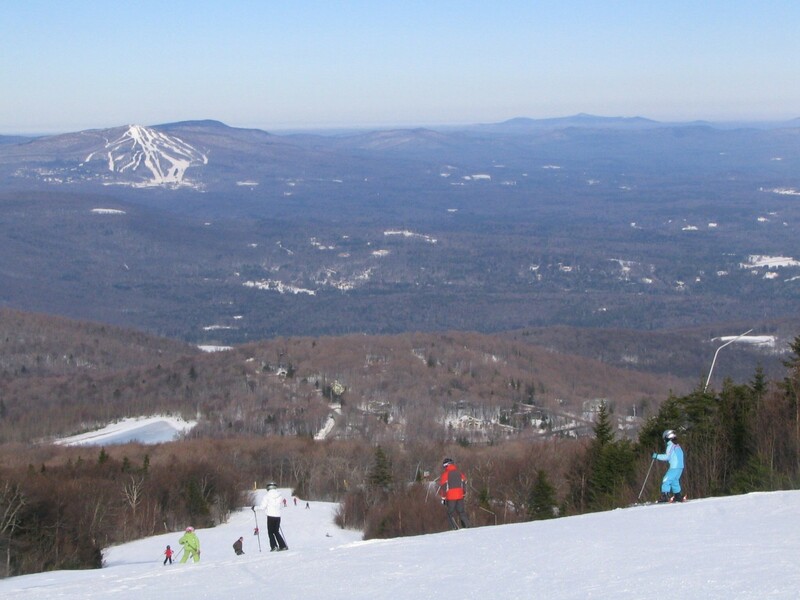 Set within 120 acres of woodland at the foot of Mount Mansfield in the village of Stowe, Vermont, Topnotch Resort blends the gracious charm of a ski lodge with the luxurious amenities of world-class resort. In 2013, a $15M renovation encompassed all 68 guest rooms, 9,000 square feet of meeting space and added a new concept restaurant, The Roost, to complement the locally sourced, full-service restaurant Flannel. Additional accommodations can be found in a variety of Resort Homes. Amenities at the luxury boutique resort include the 35,000 square foot Topnotch Spa; the Tennis Center with four indoor and six outdoor courts; a state-of-the-art Fitness Center; and water features such as an indoor pool, a whirlpool/Jacuzzi, and two outdoor pools with mountain-views – one of which is heated year-round. Among the outdoor pursuits is cross-country and downhill skiing, mountain biking, hiking and horseback riding. One of members of the MetWest Terra Hospitality collection of boutique hotels, Topnotch Resort is a AAA Four-Diamond property. For more information on Topnotch Resort and to book the “Get Dirty” mud season package, visit www.topnotchresort.com or call 800-451-8686.